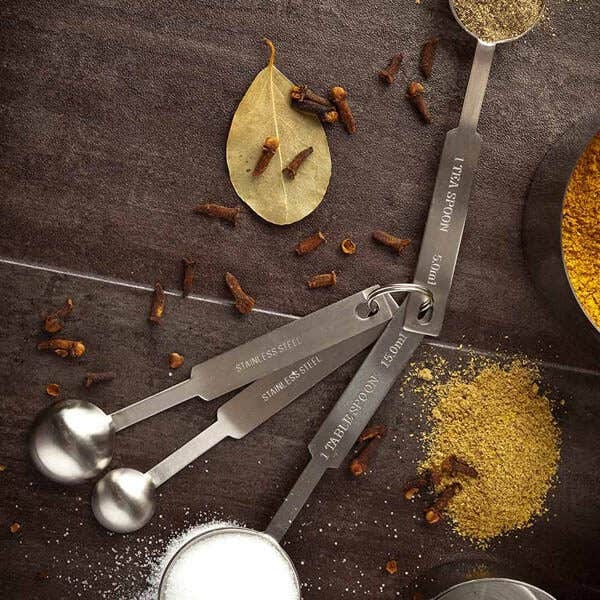 Kitchen utensils are the ultimate tool for the chef, cook, restaurateur, and caterer. 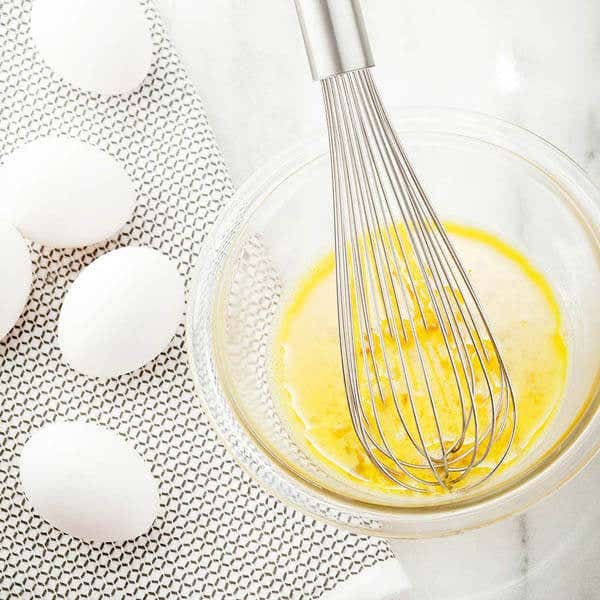 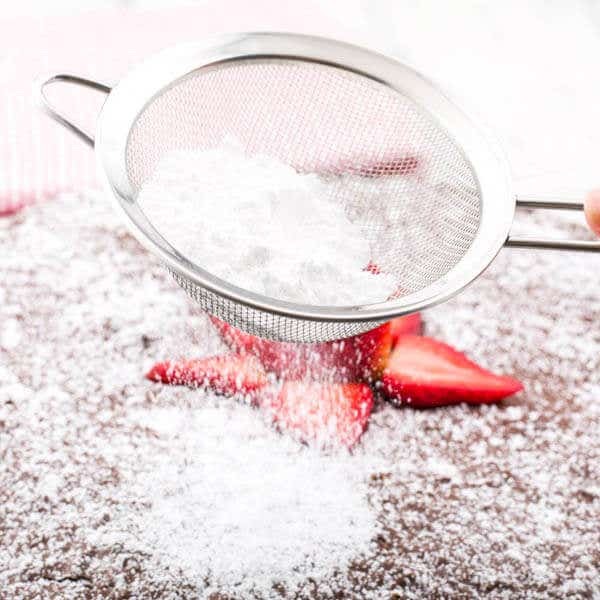 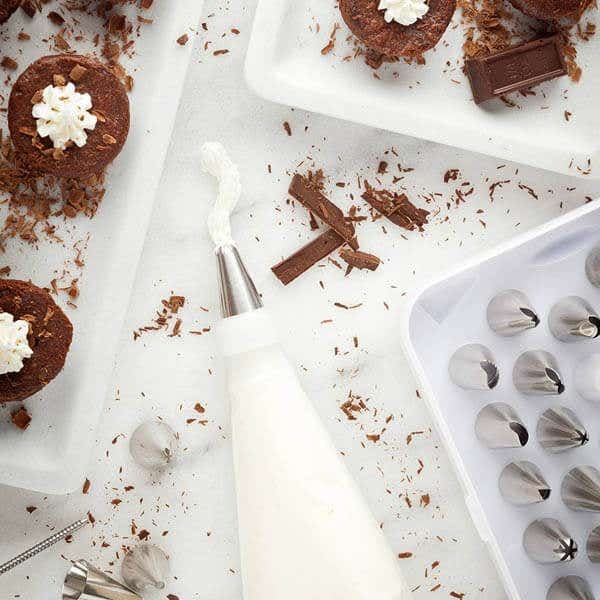 Whether it’s whisks, strainers, colanders, mixing bowls, rolling pins, or measuring cups, kitchen tools are your Excalibur for all things high-end culinary. 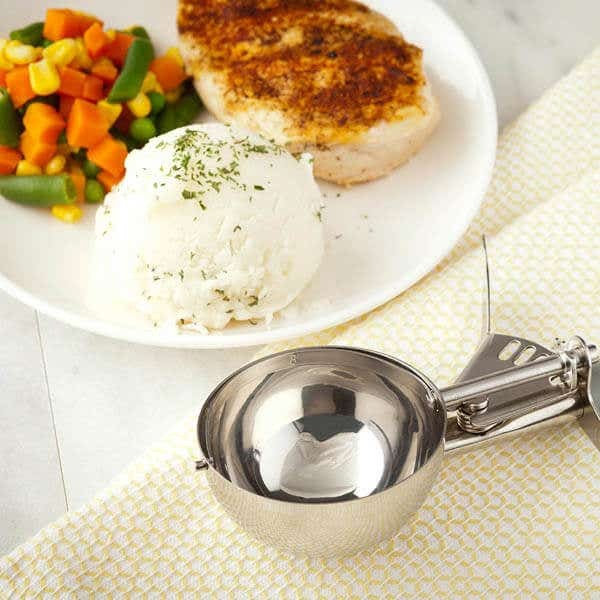 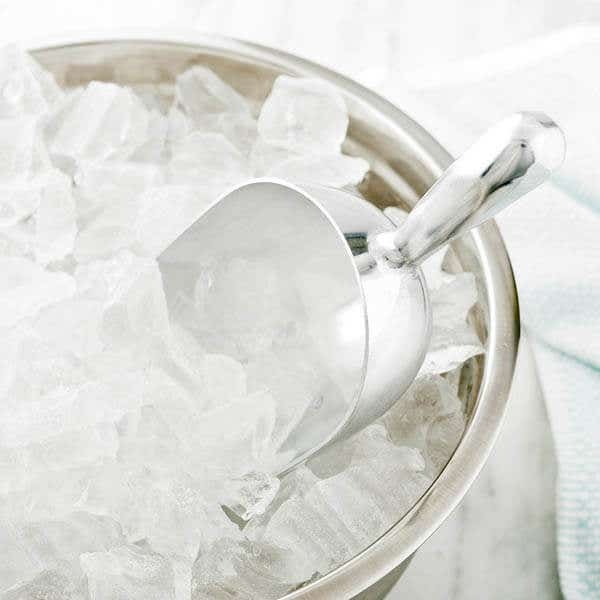 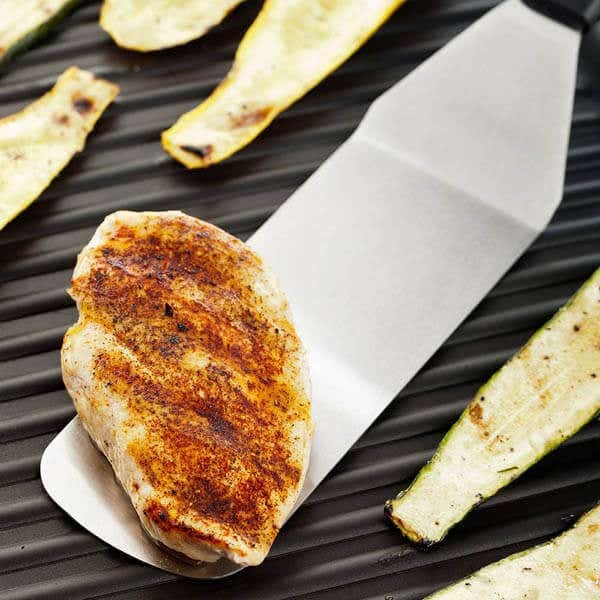 And Restaurantware has the very best kitchen tools for you to choose from. 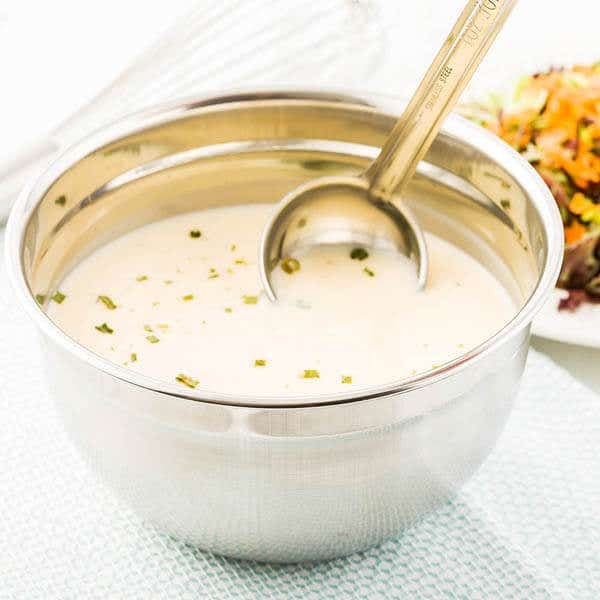 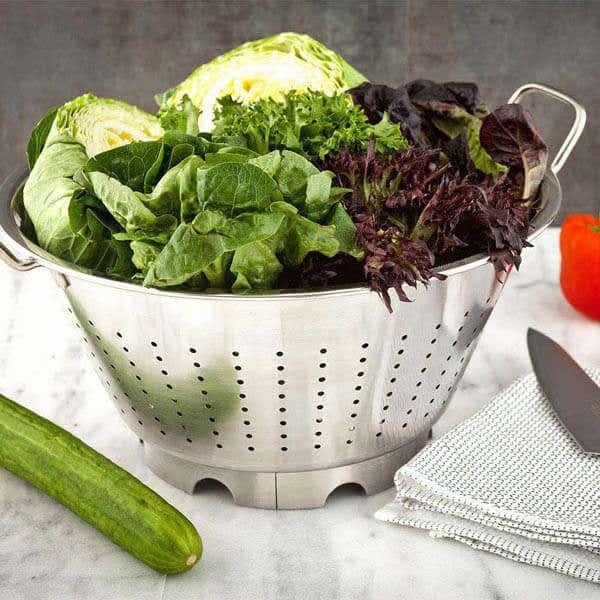 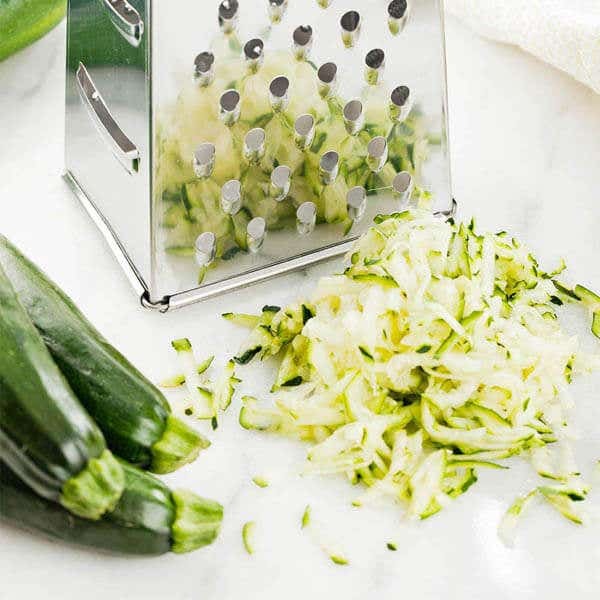 Our vast selection has everything you need for food prep, cooking and serving, including graters, hand juicers, peelers, shears, turners, and spatulas. 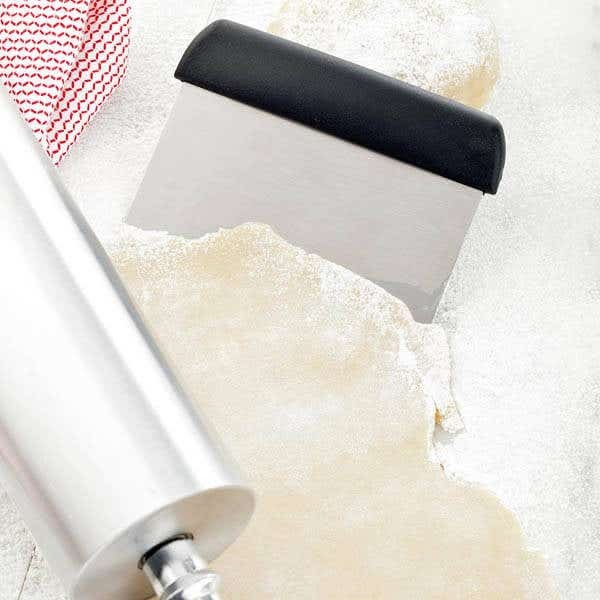 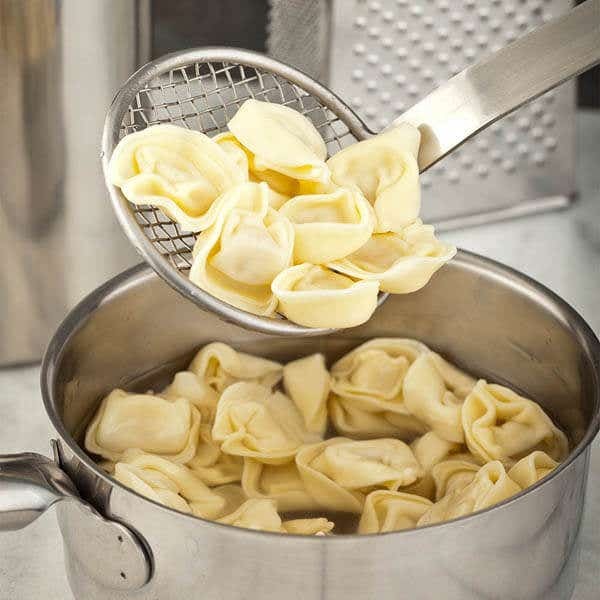 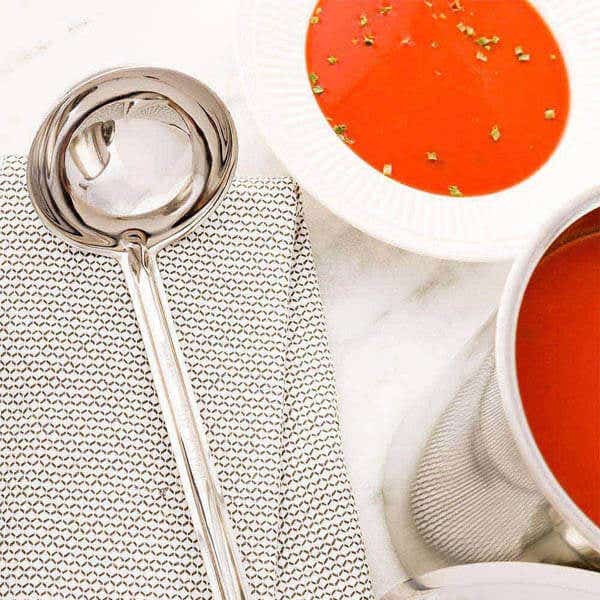 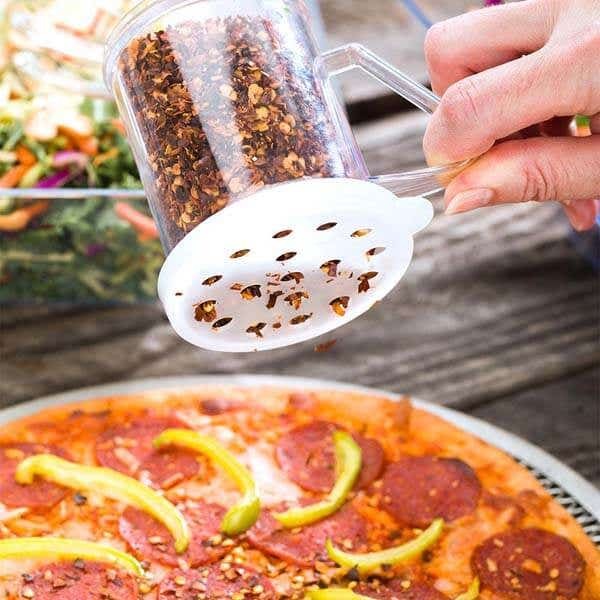 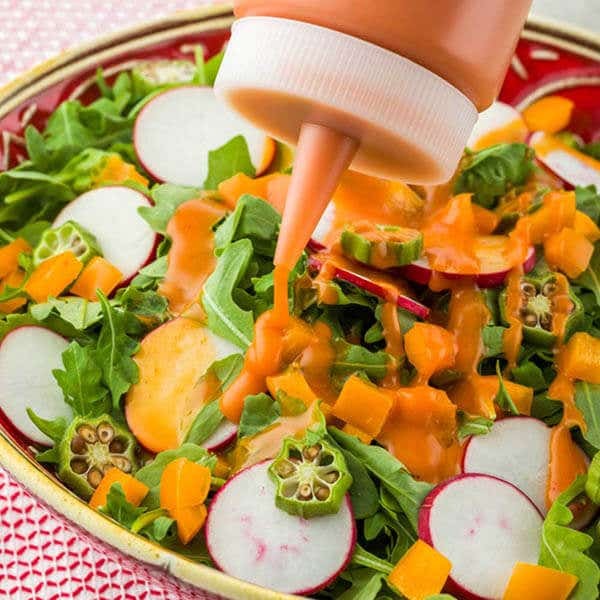 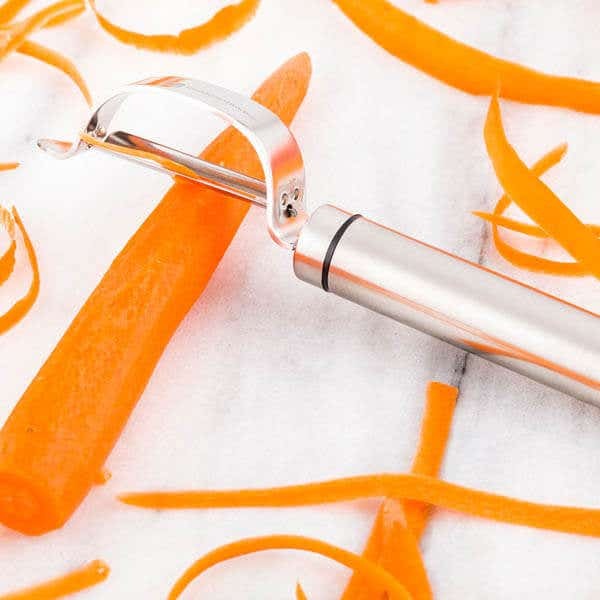 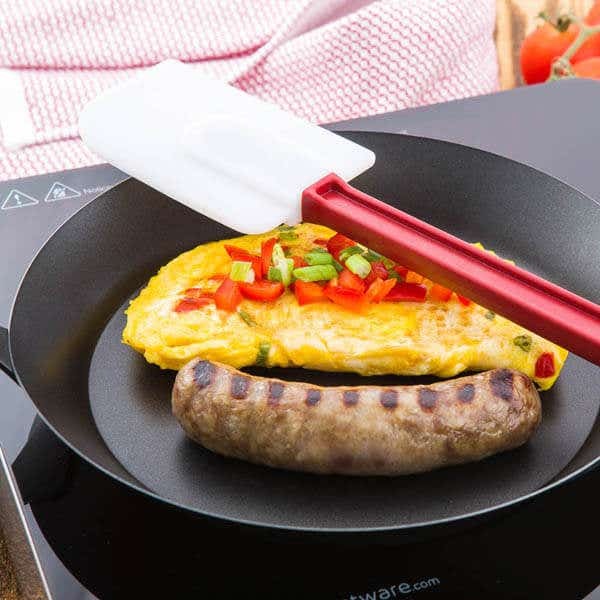 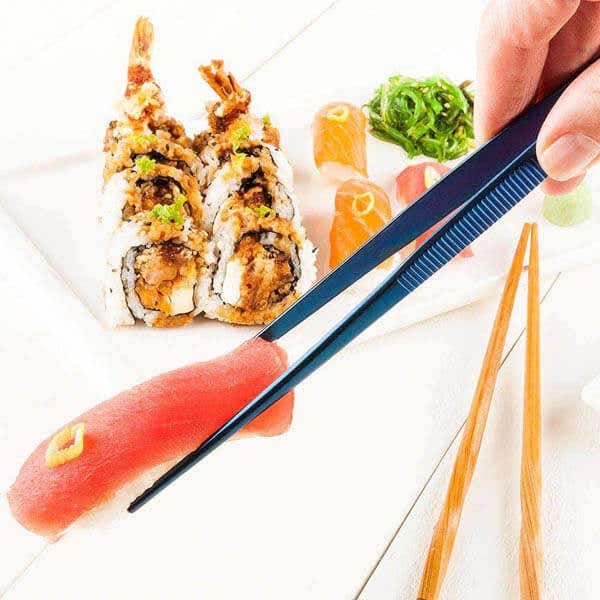 These kitchen tools from Restaurantware also includes specialty tools, such as food tweezers, sushi rolling mats, and squeeze bottles for vinegars, sauces, and condiments. 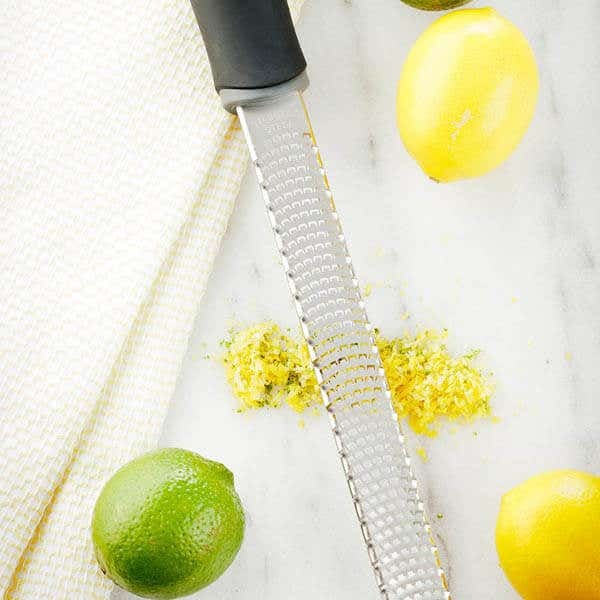 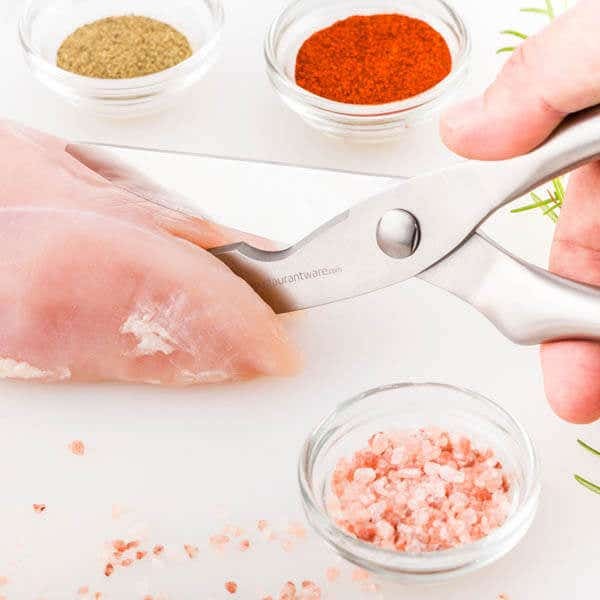 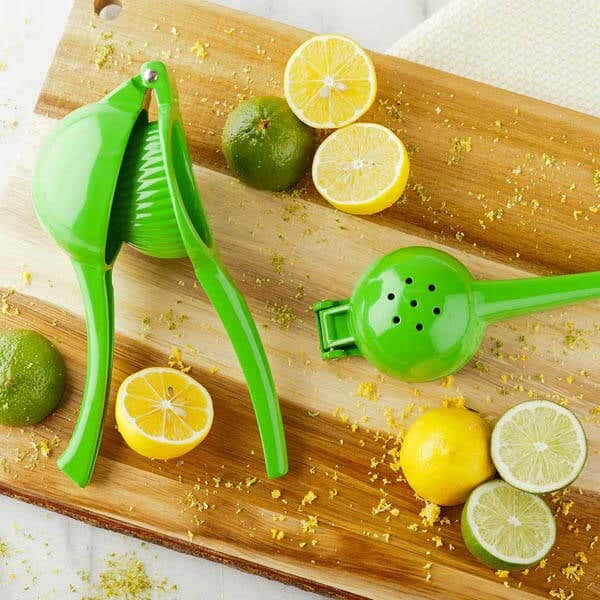 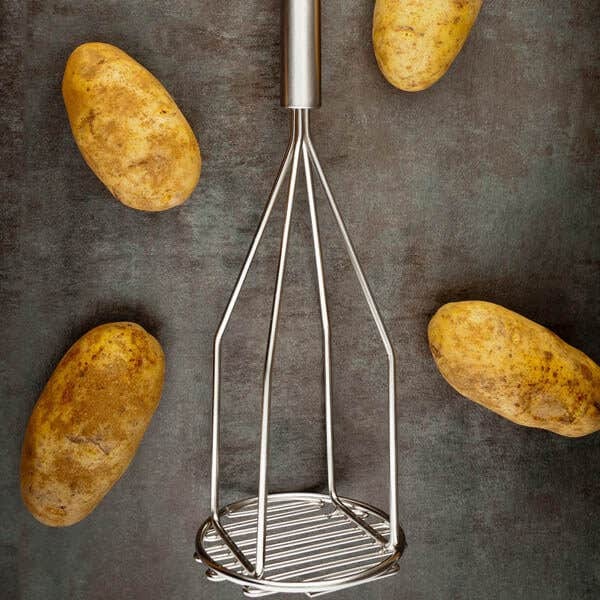 Our extensive kitchen tools collection has something for every chef, whether you need a stainless steel peeler, potato masher, grater, or strainer. 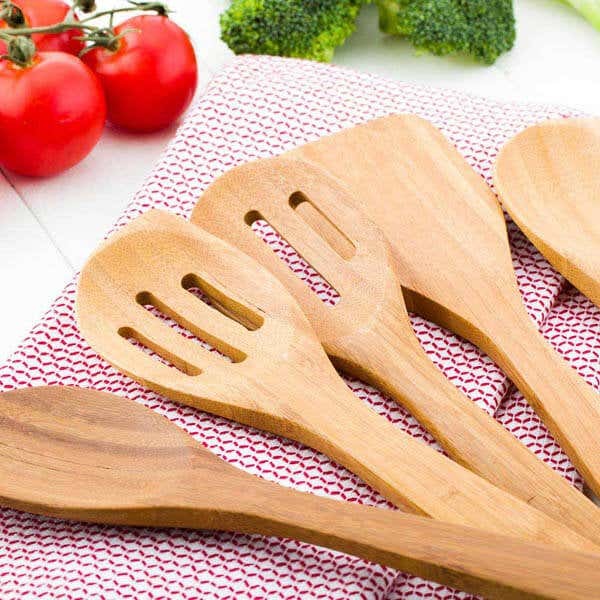 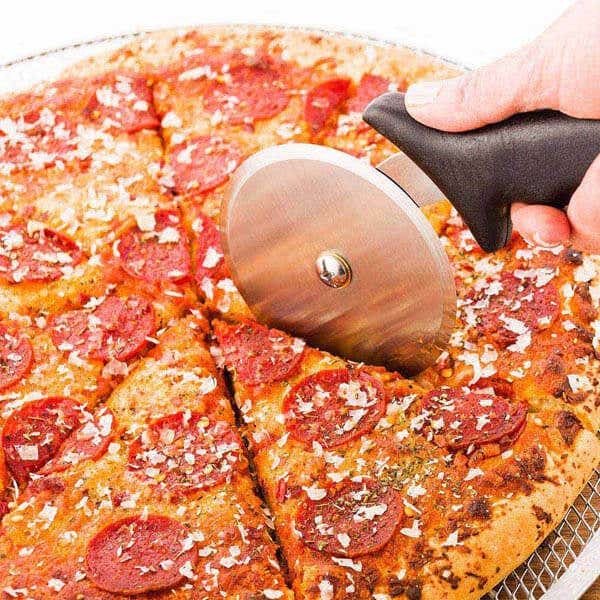 Made of quality and durable materials, our kitchen tools offer you the very best utensils in the business. 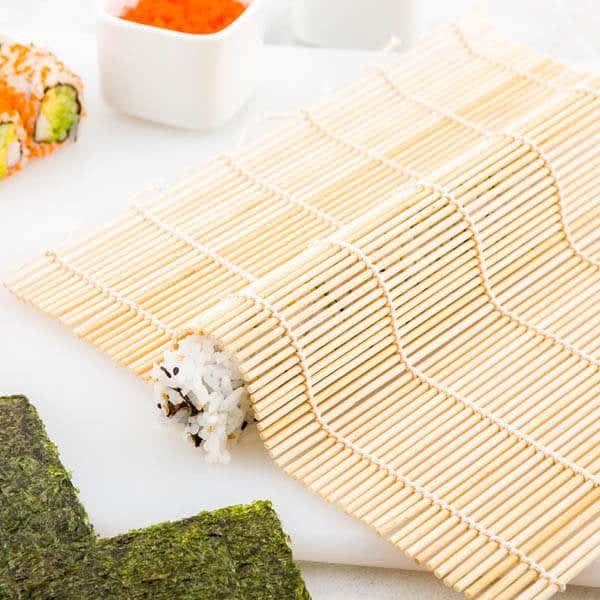 And we are constantly adding to our collection to satisfy every need you have in both the front and back of your restaurant.